Halloween has its roots in many different cultures. America is a place where people have different traditions from their old cultures, and they come together to make new holidays that resemble aspects of the old traditions. 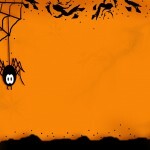 Halloween can be found in some way or another in most countries in Europe and South America. Asian countries always have the dead and their ancesters in mind, especially the Chinese, or at least, older Chinese people. The main point in all of these different traditions is to remember the deceased. The name of Halloween comes from a corruption of the phrase “All Hallows Eve.” The Catholic church declared November first as “All Hollows/Saints Day” where all the saints of the church were to be remembered. There was nothing spectacular done by the Church or the people, just simple ceremonies and prayers given to honor the spirits of the saints who were believed to carry the prayers of the people up to God. The Celts made more of a riot at this time of year. The Celtic new year was celebrated on November first. They believed that on October 31st, all the spirits from the people who had died during the year would come back and look for new bodies to inhabit for the next year. It was believed to be the spirits’ only hope for an afterlife. In order to make sure no spirits would come and possess their families, they would put out their fires to make their houses cold and uninviting. Afterwords they would dress up in scary clothes and march around the town to scare away the spirits. This is believed to be the roots of where trick-or-treating comes from. New England is the biggest Celtic-American area in the country. There are more Irish Americans in New England then there are in Ireland, so it is no wonder that Salem, Massachusetts is the center for Halloween. Between the Irish living there and Salem’history of witch burning, it’a place where modern day Halloween could develop. Halloween in Mexico is called El Dia De Los Muertos, or, The Day of the Dead. It stems from the Monarch Butterflies migrating from Canada and the northern United States to Mexico for the winter. The people believed that the butterflies contained the spirits of their deceased family members. 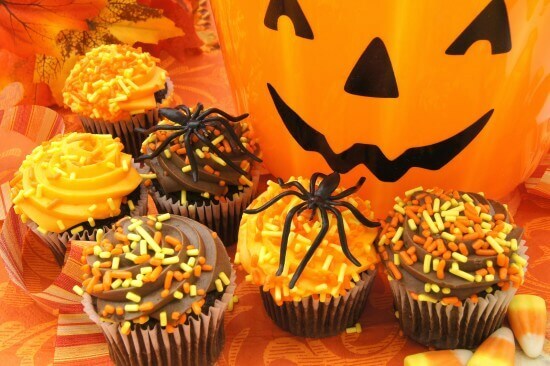 Over the years, the celebration has been mixed with similarities of Halloween and is a happy time with parties and treats. Families celebrate by dressing up as skeletons, mummies, and other ghoulish things and go throughout the town collecting candy in their open coffins. The next day is spent cleaning the cemeteries and the crypts of the deceased. After they are done, they spend the day and into the early morning of the next day visiting with one another and remembering their family members. Halloween continues to become an international holiday with American influence in pop-culture and military. America’involvement in other countries has made opportunities for American soldiers to introduce traditions to other countries. In one American base in Germany, little German children can be seen trick-or-treating once a year. 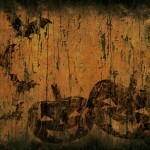 It’a fun Holiday that has its roots in the celebration and honoring of the dead. Today it is a time to spend with family and friends.